CHAI is proud to have published the following titles highlighting the compelling and courageous stories of local survivors of the Holocaust. 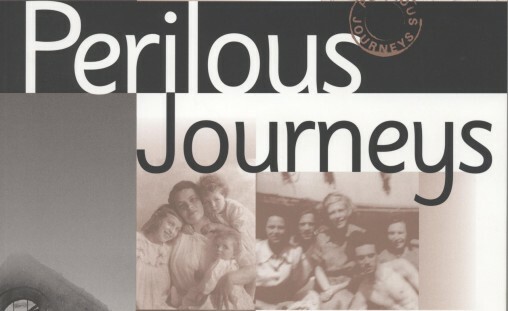 We have also produced a website, PerilousJourneys.org, in cooperation with the Rochester Institute of Technology, featuring the stories of 10 local survivors mixed with live testimonies. Learn more about CHAI or contact babrams@jewishrochester.org. 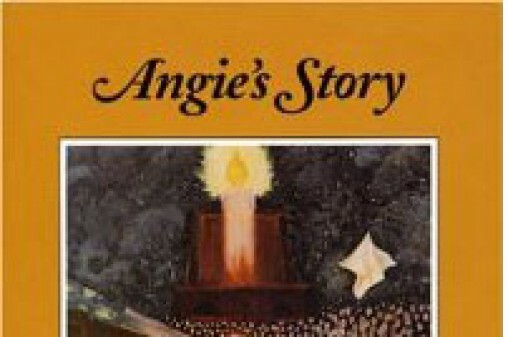 A memoir by the late Rochester Holocaust survivor and popular lecturer Angie Suss Paull. The book tells Mrs. Paull’s story of courage, resilience and resourcefulness during the darkest days of Hitler’s rule. 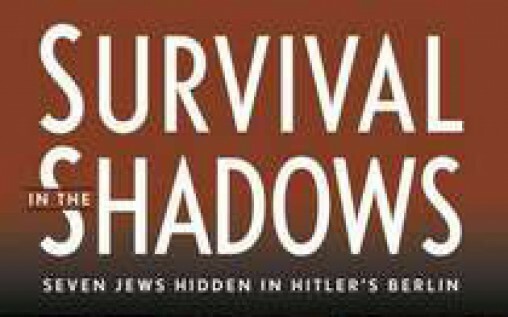 Survivors Ellen and Erich Arndt and Ruth Arndt Gumpel reveal their dramatic stories - managing to hide in Hitler's Germany. Compelling stories of how ten local survivors escaped Nazi Germany and Austria, seeking refuge around the world.